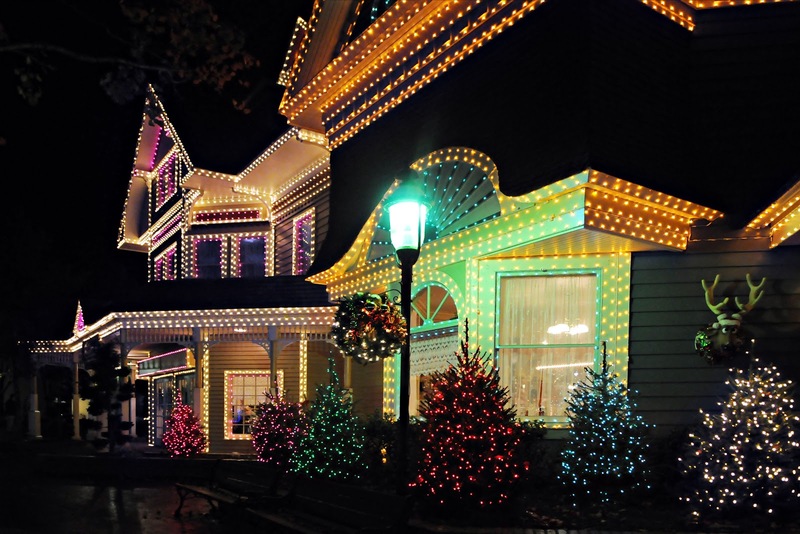 Whether for home or business, Oasis offers professional holiday lighting. Oasis’s holiday design decorating services to ensure the christmas lights installation is easy. No ladder climbing this year for you. Our holiday decorating turns your home into a winter wonderland. 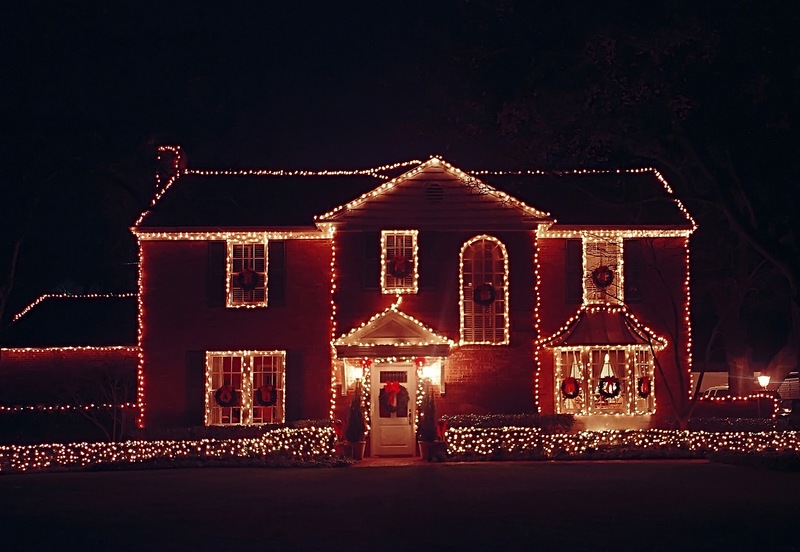 For professional christmas light design and installation, contact us today for a design consultation for lighting and decorating.